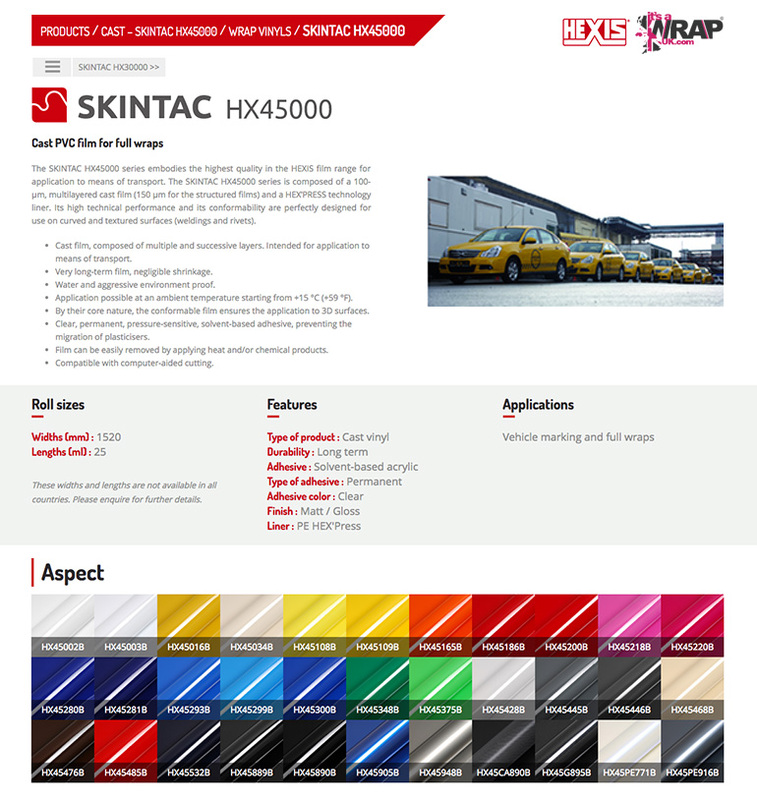 This is our dedicated page to all the very latest colours, finishes, & textures available today from a range of our suppliers. 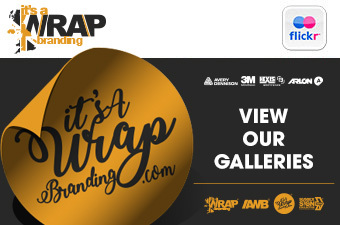 All vehicle, car and van colour wrap changes areundertake by It's A Wrap UK. 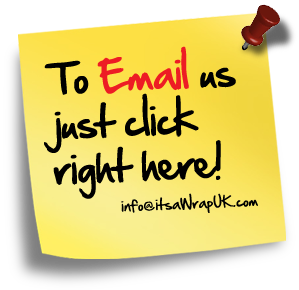 If you are interested in any of our vinyl wrapping materials and require further advice just give us a call or drop us an email and a member of the sales team will get back to you as soon as possible. Our various colours, textures and finishes available. 3M - Innovative & Trusted. 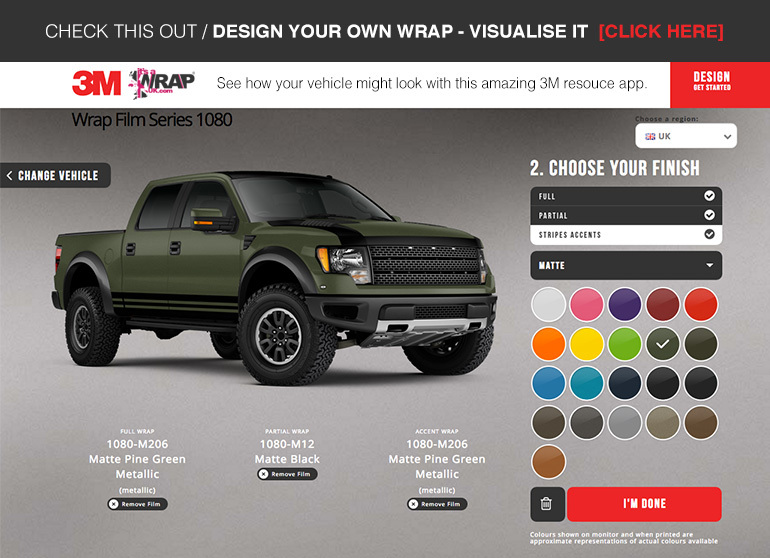 3M is a leader, not a follower, and we're passionate about offering you the most innovative vehicle personalisation products. Create a look that says you set your own course. Trust that look to the 3M brand promise of quality, reliability, service and warranty. 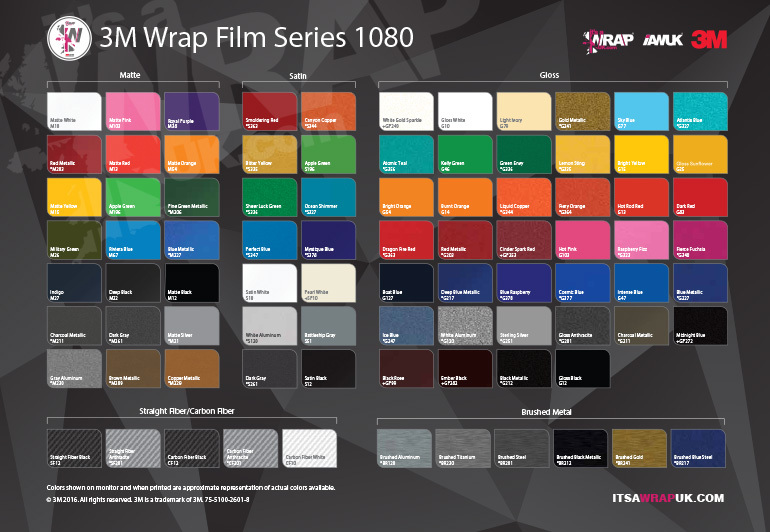 Meet the new standard in wrap films. 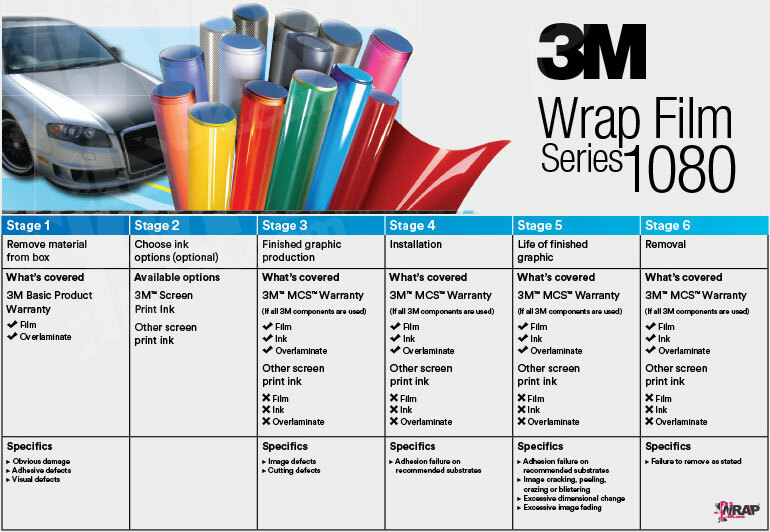 3M™ Wrap Film Series 1080 is a distinctive way to make you-and your car-stand out in the crowd. Choose from a variety of finishes, textures and colours including carbon fibre, that offer a unique, head-turning look. 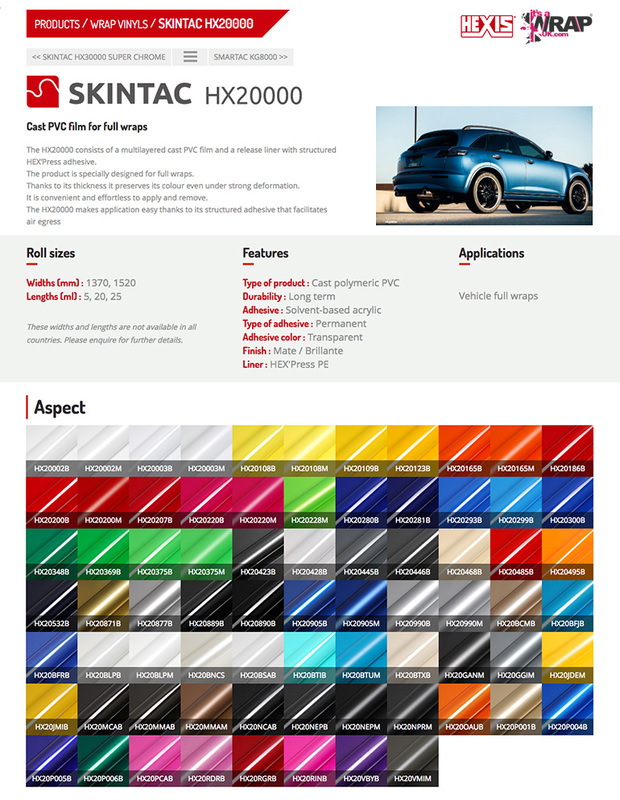 Colour & Design Visual Tool. 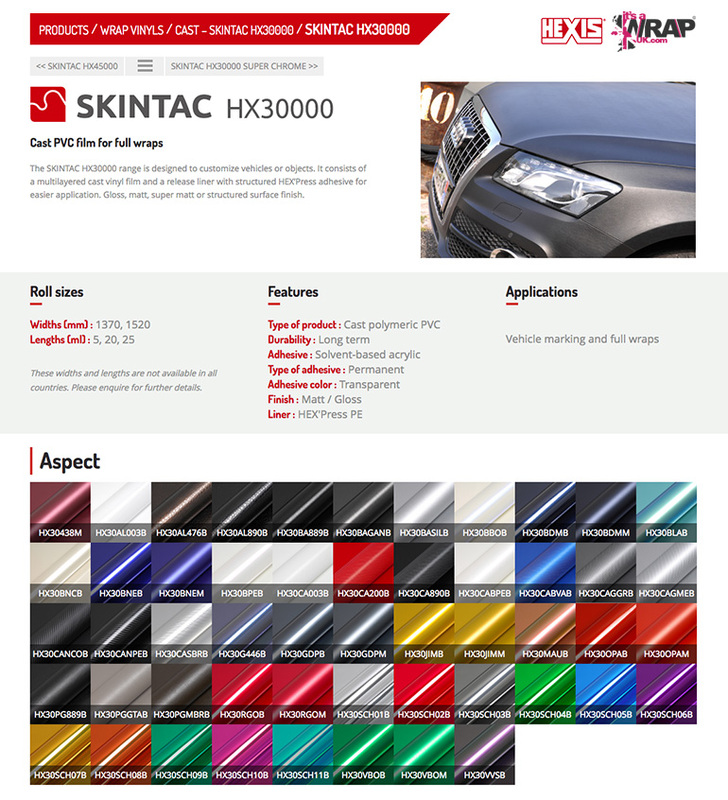 3M has provided this fantastic tool for our customers to instantly visualise the way they'd like their vehicle type to look. 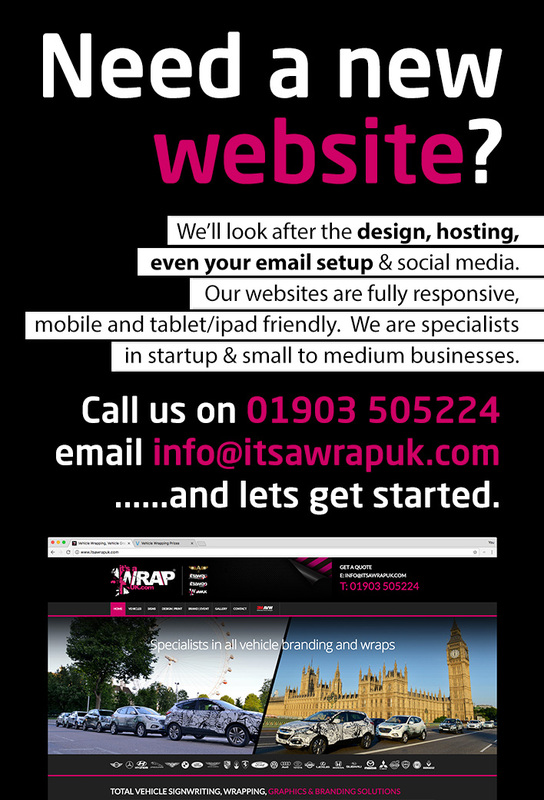 Easily and effectively generating a speedy interactive visual for you to save and then show us. We can then quickly ascertain your requirements and specification and provide you with the perfect quotation. 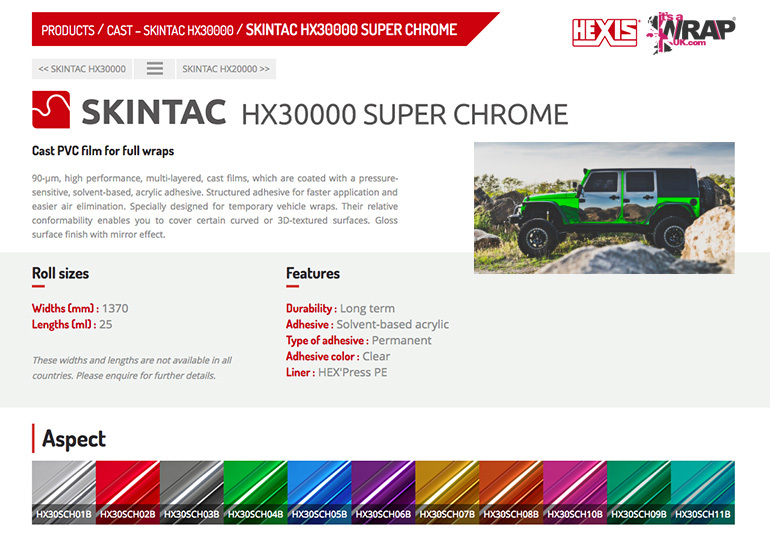 We use materials and wrapping films from 3M, Hexis and Avery. 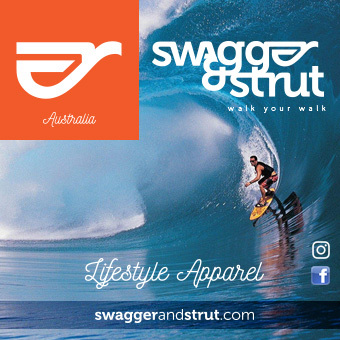 They provide a huge range of colours and this is just an example of them. Please give us a call if there is a specific colour, finish or texture you are after and we will do our very best to accommodate your requirements.